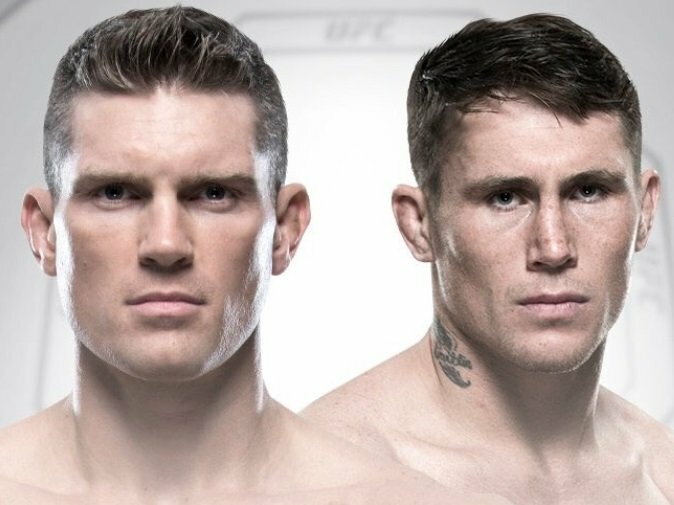 Unbeaten UFC star Darren Till has issued a characteristically bold prediction after confirming a huge showdown with Stephen ‘Wonderboy’ Thompson on May 27. Till (16-0-1) will enjoy home advantage in Liverpool when he takes on America’s Thompson (14-2-1), who is currently the No. 1 challenger to UFC welterweight champion Tyron Woodley. Till said: “This was the fight I really wanted. I believe Stephen is one of the best fighters in the UFC. I believe I’m the very best so I want to prove that. “If I beat Thompson, which I know I will, maybe the UFC book me in against the champion. If they do, I’m up for it. If someone beats me to it, there’ll be no hard feelings. Although still unbeaten in a highly-promising career, Till is unafraid of losing the ‘0’ so many fighters hold dear. When asked if mentally confronting the possibility of defeat makes him stronger rather than weaker, the 25-year-old Till said: “I suppose it does. It’s hard to speak about. “A loss can do a lot for you or it can break you. I really don’t believe I can be beaten but if I am, it won’t impact me tremendously. There’ll be no excuses. I’ll take it like a man. The 35-year-old Thompson was a highly successful kickboxer before turning to MMA and his sole career defeats since joining the UFC came at the hands of Matt Brown and Woodley.